SJRA offers the latest cardiac imaging methods such as Coronary CTA, Cardiac MRI, CT Angiography, Echocardiogram, MR Angiography, MR Venography and Ultrasound Vascular Doppler. These procedures allow physicians to take a closer look at the heart and blood vessels at little risk to the patient. Coronary CTA utilizes the latest, revolutionary equipment, the Definition CT Scanner which integrates two X-ray sources and two sets of 64 detectors for the most detailed clinical images available. The Definition is also one of the fastest CT systems on the market. It can capture cardiac images in a few seconds at a fraction of the radiation dosage of cardiac catheterization or stress perfusion imaging. Cardiac MRI is a test that produces high-quality still and moving pictures of the heart and great vessels. MRI acquires information about the heart as it is beating; creating moving images of the heart throughout its pumping cycle. This is used for analyzing heart function and anatomy. MRI uses large magnets and radio-frequency waves to produce pictures of the body’s internal structures; no x-ray exposure is involved. An echocardiogram, or echo test is a safe, noninvasive test that uses ultrasound (sound waves) to evaluate the structures, function, and blood flow of the heart. 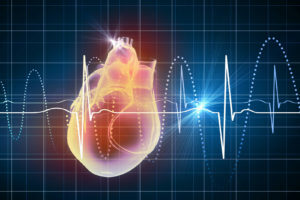 This test is ordinarily done to look for evidence of previous heart muscle damage and to find out if there are areas of the heart muscle which have impaired blood supplies. The American College of Radiology recommends that current or former heavy smokers schedule an appointment to have their lungs screened annually. Lung cancer screening incorporates an ultra-low dose with high resolution images and is the best way to detect early lung cancers. Tomosynthesis is a revolutionary technology that gives radiologists the ability to identify and characterize individual breast structures without the appearance of overlapping tissue. During a tomosynthesis scan, multiple, low-dose images of the breast are acquired at different angles. These images are then used to produce a series of one-millimeter thick slices that can be viewed as a three dimensional reconstruction of the breast. Tomosynthesis combines the advantages of digital mammography with a 3D perspective. now scroll through the layers of the breast in one-millimeter thick slices. Reviewing breast tissue slice by slice removes the confusion of superimposed tissue allowing the radiologist to view a mammogram in a way never before possible. 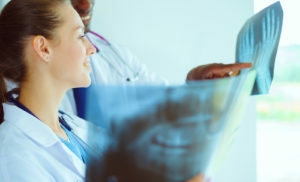 Clinical studies reviewed by the FDA showed radiologists reading digital mammography (2D) plus breast tomosynthesis (3D) as compared to 2D mammography alone demonstrated superior clinical performance in specificity, fewer recalls for overlapping normal tissue on screening mammograms, and improved sensitivity, the proportion of mammograms with cancer which were correctly diagnosed. What happens during a 3D tomosynthesis mammogram? 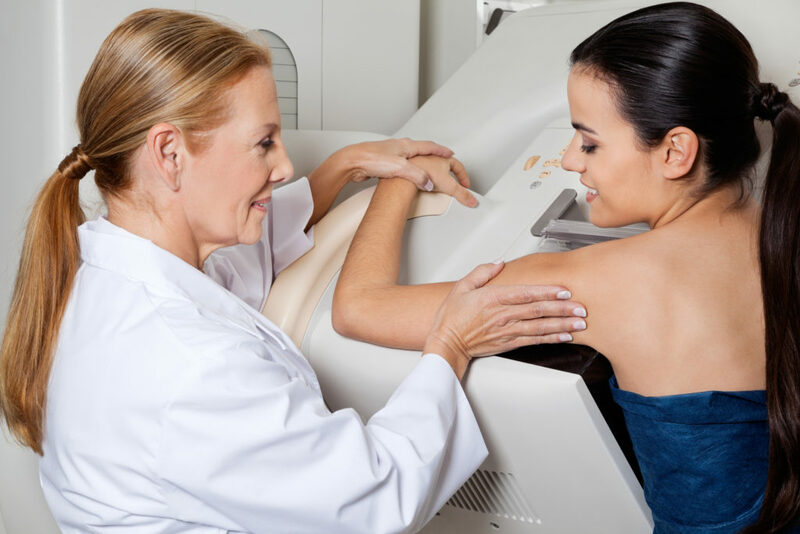 The patient’s experience in having tomosynthesis performed is nearly identical to undergoing a standard 2D digital mammogram. The scan takes less than 10 seconds for each view of the breast. The process will feel no different than a traditional mammogram. We are performing both standard digital mammography and tomosynthesis at the same time. Adding tomosynthesis does involve a minimal amount of additional radiation, compared with a standard mammogram; however, no risk from an amount of radiation this small has ever been proven. 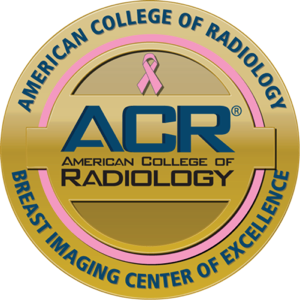 The radiation dose for the combined 2D and 3D exam at SJRA is under the FDA regulated limit for mammography. The FDA thoroughly considered the radiation issue before approving tomosynthesis for use in screening and diagnostic exams and approved this new technology because the benefit of the additional information available to the radiologist outweighs the potential risk. Does insurance pay for 3D tomosynthesis? Currently, tomosynthesis is not covered by all insurances. For patients requesting tomosynthesis, the standard 2D portion of the exam is covered by insurance. 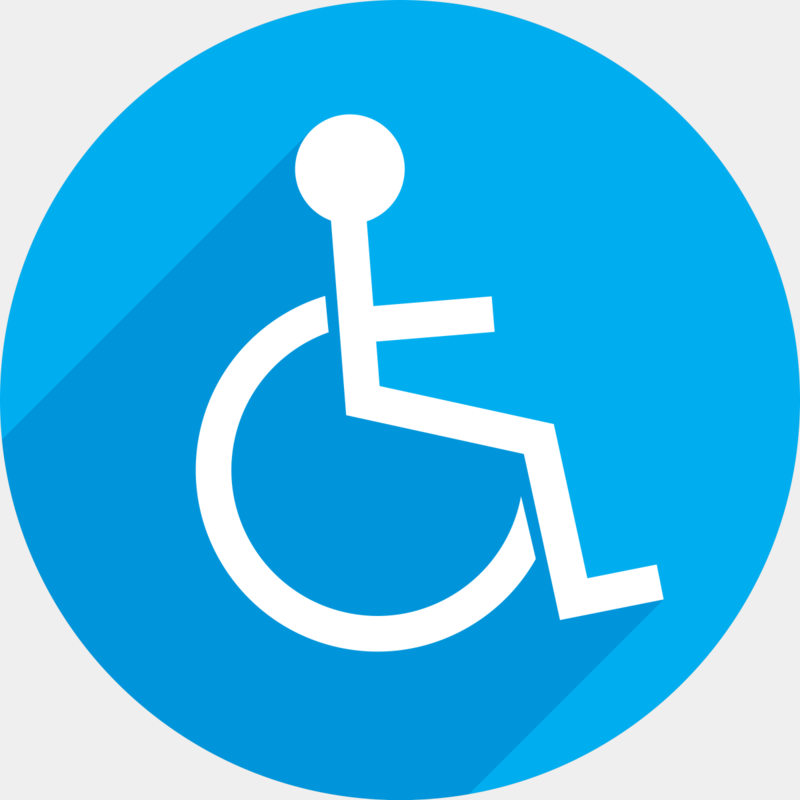 If your insurer does not cover the tomosynthesis portion of the exam, you will be responsible for paying for that additional service. Tomosynthesis is presently available at our Voorhees Women’s Center, Cross Keys Women’s Center, West Deptford Women’s Center, Greentree Women’s Center, and Cherry Hill Women’s Center.